The Balkan Peninsula is home to the last wild rivers in Europe. However, a deluge of hydropower development threatens to destroy the culture and ecology of this forgotten region. If fierce local opposition fails, the sparkling creeks, raging tributaries and swift, braided currents of the last undammed watersheds on the continent will be corralled by more than 3,000 proposed hydropower dams and diversions—at a time when dams are being decommissioned throughout much of the developed world. Activists, who span the shores of these rivers and European NGOs such as RiverWatch (run by German activist Ulrich Eichelmann) are fighting against local government corruption and foreign investment. 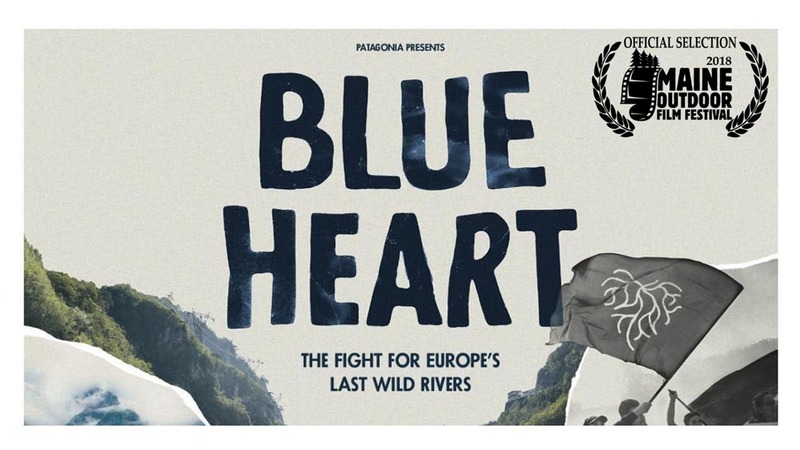 Blue Heart documents the battle for the largest undammed river in Europe, Albania’s Vjosa, the effort to save the endangered Balkan Lynx in Macedonia, and the women of Kruščica, Bosnia, who are spearheading a months-long, 24/7 protest to protect their community’s only source of drinking water. 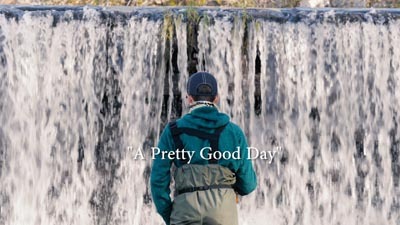 These and other stories expose for the first time the gravest potential environmental disaster in Europe.